Samantha (Sam) DeBianchi is an entrepreneur, real estate investor, branding genius, influencer and thought leader. 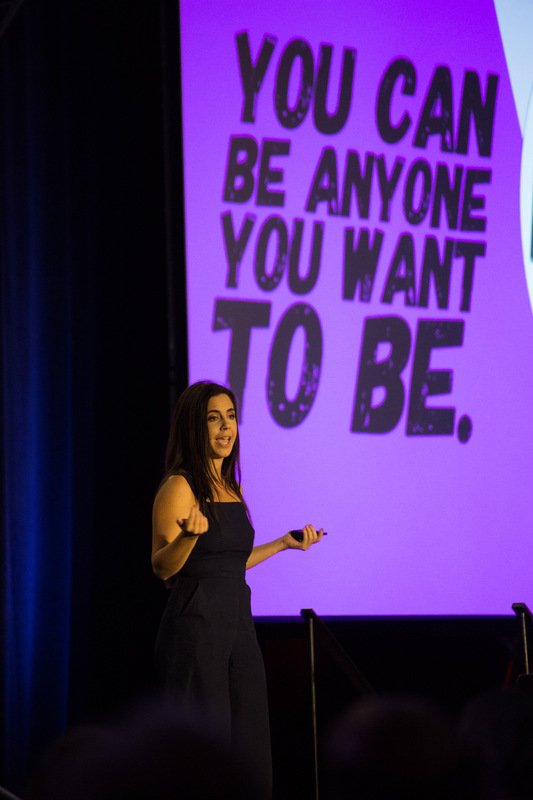 After launching her first “business” as a first grader selling toys (and occasionally, her parents’ possessions) to her classmates, she realized her sales savvy early on, and has since grown a globally recognized real estate business and personal brand. When she’s not buying and selling homes or growing her businesses, Sam’s educating major network television audiences about real estate, marketing and business, or voicing her views on hot topics to publications like Forbes and The Huffington Post. Sam’s expertise has been seen on CNBC, Fox News, Fox Business, Bloomberg and CNBC World and has spoken to audiences as large as 4500+ at sold out conferences from New York to Australia. She was also the first woman to be casted on Bravo’s Million Dollar Listing (Miami) series. Engaging regularly with her six-figure social media follower base, Sam shares her thoughts, ideas and recommendations on entrepreneurship, branding and lifestyle – and of course, real estate.